Opening to your body and its own wisdom. In our hectic lives of stress, worry and goal-oriented living we drift away from feeling our own body with all its delight. In these two days we re-experience the feel of our temple with all its wonderful aspects using Mentasics®, dance, BodyMindCentering®, meditation and expression with colour and sound. You will discover how listening and feeling your body (organs, skin, breath, musculature, circulation) is such an easy way to reconnect with your inner being and the delight of being present. You can easily integrate this new awareness into your daily life to prevent stress and to experience relaxation and joy in all your activities. 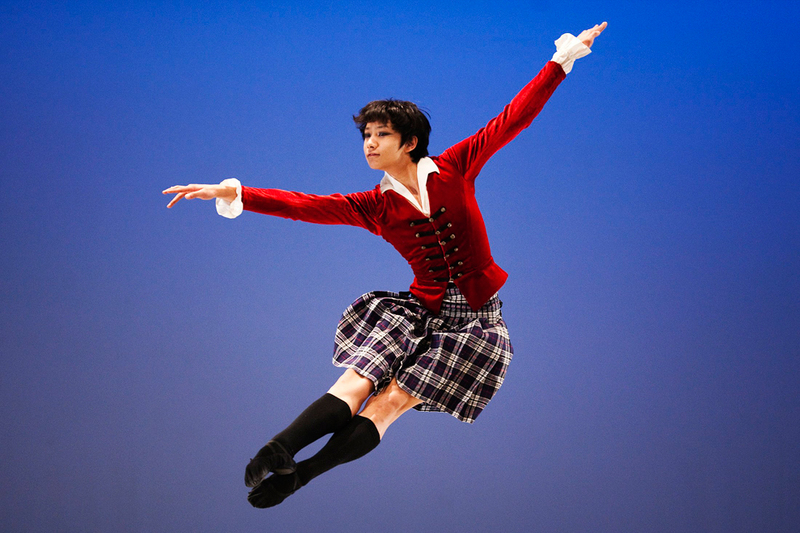 In this course you learn easy movements who can be performed without effort. It is a ryitmic play between moving and feeling weight, directed by playfull exploration of “what could be freer” for your body. This brings balance again in body and mind, invites stiffness and pain to melt away. You can easily bring this feeling-experience into all your daily activities. ( computerwork, householdwork ,sports, dance, meditations, yogapractise, acting. singing…) These easy, gentle movements work for all ages and abilities. Mentastics is particularly useful for relieving the everyday stress that can build up in muscles and joints. They offer a way to agelessness – a graceful, free and energetic state. And they can dramatically impact (and prevent) a wide range of ailments, from lower back pain to paralysis. One is again and again surprised about the deep impact of these simple movements, developed by dr. Milton Trager. 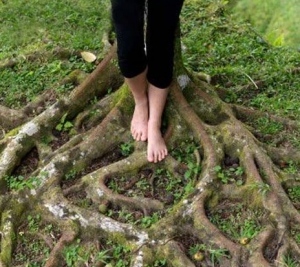 A course that supports you to be grounded and connected with your body. Through using body awareness and relaxation techniques, hands-on, breathing, movement and dance we re-discover the life-force moving constantly inside us. In these 2 days you will learn o.a the innovative Mentastics movements, who are an intrinsic part of the Trager® Approach, designed by dr. Milton Trager. This new quality to use the body, replaces unnecessary muscle strain by effortlessness, lightness and softness in all you do! – Sports, Pilates, yoga, computerwork, housework…stress and tensions make place for a graceful, free and energetic state. We will also rediscover our body with its wonderfull structures using the BodyMindCentering ®Approach. You will discover how listening and feeling to your body (organs, skin, breath, musculature, circulation) is such an easy way to reconnect with your inner being and the delight of being present. You can easily integrate this new awareness into your daily life to prevent stress and re-experience relaxation and joy in all your activities. Satsavya is a licensed Trager ® Practitioner and Mentastics instructor. She is also trained as a Core integration bodywork Practitioner, Reiki Master, Facilitator of Osho active meditations and therapies, trauma healing, BodyMindCentering and Anatomy in movement. Since 30 years she is involved in workshops about Body-awareness and meditation in Belgium, Netherlands, India and Portugal. If you want to live a more fulfilled life, first you will want to know your potential, who you really are. Meditation is the route to that knowing. It is the methodology of the science of awareness. Many meditative techniques require one to sit still and silent. But for most of us accumulated stress in our bodymind makes that difficult. Before we can hope to access our inner powerhouse of consciousness, we need to let go of our tensions. Osho Active Meditations have been scientifically designed by Osho over a period of time to enable us to consciously express and experience repressed feelings and emotions, and learn the knack of watching our habitual patterns in a new way.The beauty of the inner science is that it enables whoever wants to explore and to experiment within, to do so alone. This eliminates dependence on an outer authority, the need to be affiliated with any organization and the obligation to accept a certain ideology. Once you understand the steps, you walk the walk in your own, individual way. In this workshop we introduce the Osho active meditations so once you understand the steps, you can walk the walk in your own.